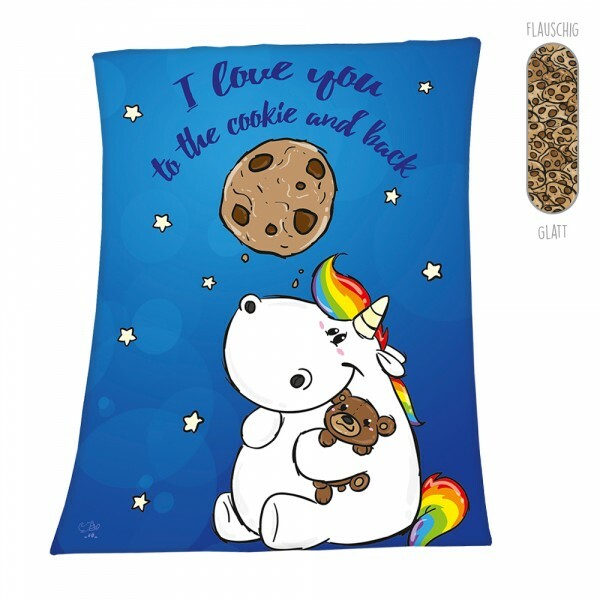 Produktinformationen "Pummel & Friends - Flauschdecke (150x200cm) - Cookiemoon"
Kundenbewertungen für "Pummel & Friends - Flauschdecke (150x200cm) - Cookiemoon"
I love it!! It is super soft and big, which is amazing! It is my favorite blanket, and the print is also super cute. So overall I'm super happy with this blanket.